Provides a complete Windows desktop that includes the most current versions of all the software you need! The WinSearch Cloud greatly reduces or eliminates the typical hardware, software and system administration costs associated with building and managing your own enterprise environment. Anywhere/anytime access to your data, email and applications! 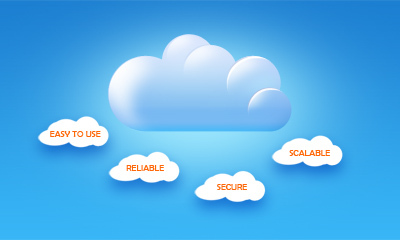 WinSearch Cloud Service requires no software installation or special hardware. The WinSearch Cloud delivers a full Windows desktop including the latest version of WinSearch, Microsoft Word, Outlook, Excel and other commonly used applications like Adobe Acrobat Reader and Windows Messenger. Telephone, On-Line and E-mail Support are all included with the service! Click here for more specifics on our state-of-the-art Cloud Service.